Boxing mitts made for developing punching skills. 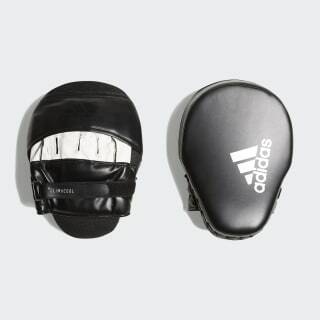 Designed to improve your punching skills, these boxing mitts are an essential in any fighter's training kit. These mitts are built with a durable polyurethane cover and feature quick-drying, anti-slip fabric on the inside. 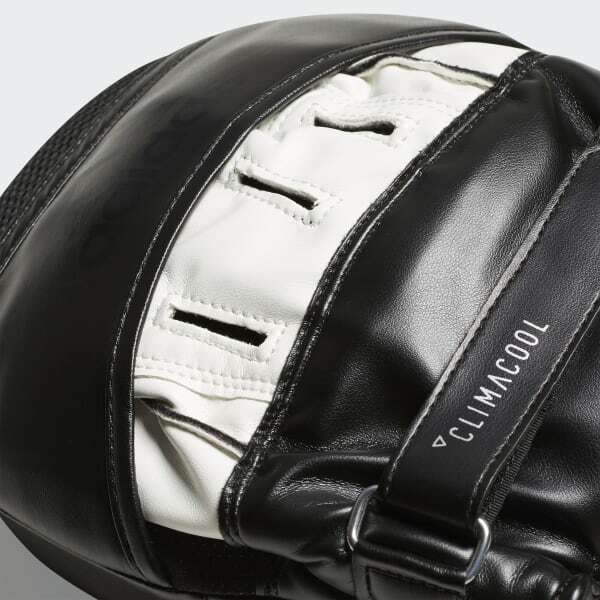 EVA foam padding helps absorb the impact of punches, and a grip ball at the palm provides a firm grasp.